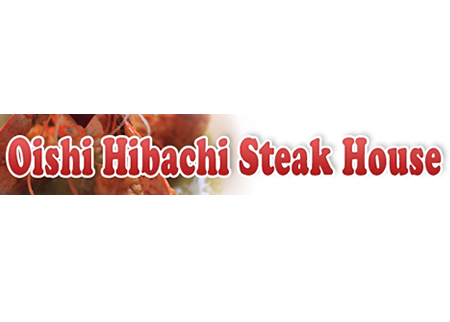 Join Oishi around one of their Hibachi grills to enjoy not only great food but an experience you will never forget. 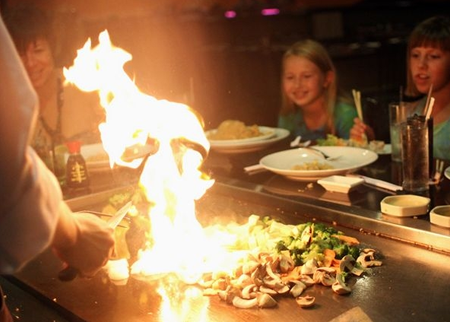 Let an Oishi chef prepare your meal right in front of you while doing tricks and making flames. Have your favorite steaks and Asian foods, while enjoying the company of friends, family and strangers alike. You can’t actually get the experience unless there are more than 5 entree orders at your table, they won’t cook in front of you. The staff is cold. The food is mediocre at best. The service is poor. Not really worth it.